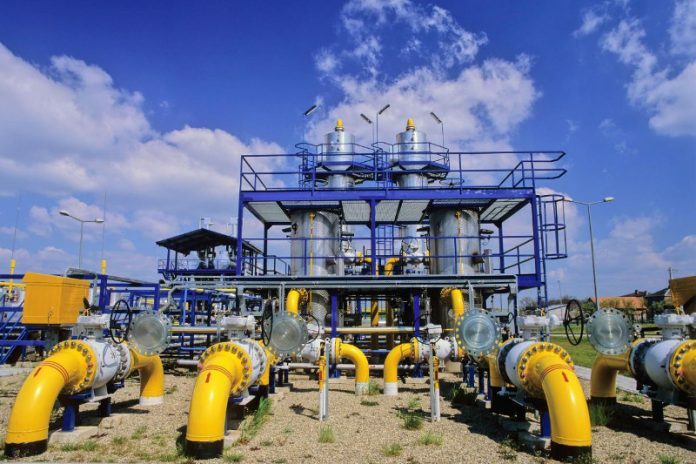 The Mozambican government on Thursday urged private businesses to develop the capacity to provide services to the hydrocarbon companies operating in the country. Speaking in Maputo at the opening of the Fourth Edition of the Mozambique Gas Summit, the Deputy Minister of Mineral Resources and Energy, Augusto Fernando, said Mozambicans must be trained to handle the various fronts of the natural gas projects now under way and to cooperate with hydrocarbon companies operating the gas fields. For Fernando, the opportunities should be created not only in the extraction of the natural gas, but mainly in setting up the chemical and other industries which can make intensive use of the gas. “The natural gas that we shall produce should be a fundamental weapon for the real development of Mozambique through the training and capacity building of human capital”, he stressed. The gas projects, Fernando added, are key for job creation and for setting up business opportunities for Mozambican small and medium enterprises. The memoranda of understanding which the government has signed with its strategic partners, he continued, should catapult production of fuel, fertilisers and energy. Using Mozambican raw materials to produce fuel would cut the fuel import bill, reducing the country’s exposure to international fuel prices.